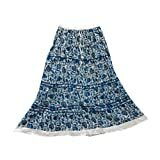 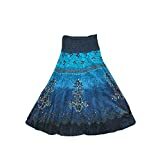 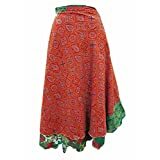 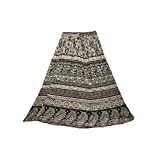 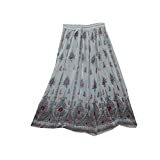 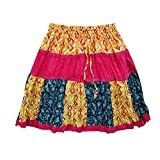 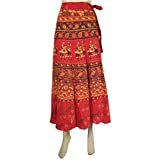 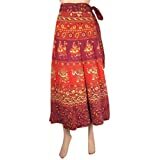 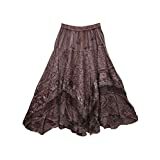 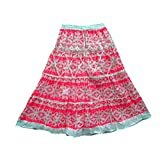 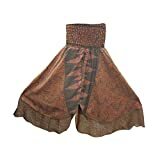 Mogul Interior imports from INDIA......beautiful stylish hippie, gypsy, bohemian skirts, gives cool look perfect for any season. 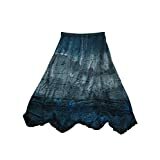 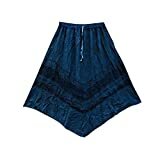 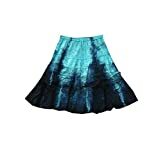 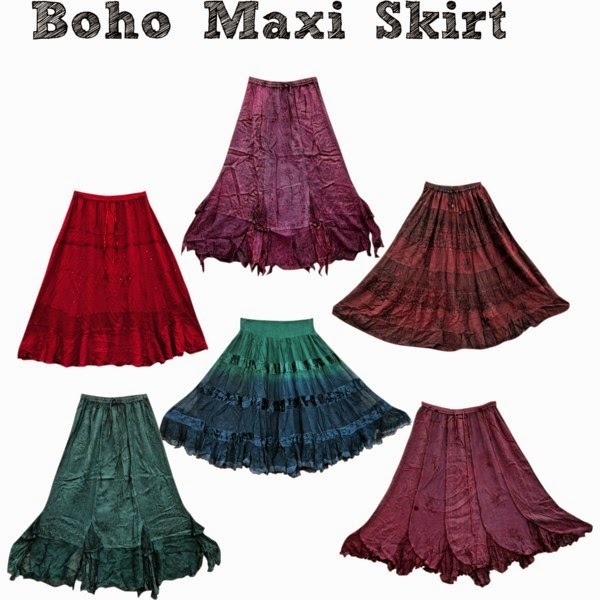 These skirts have a relaxed fit for carefree movement. 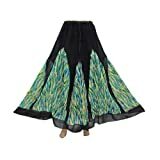 Yoga clothing and beautiful accessories.